July is National Desexing Month. To help those who need it most, The Lost Dogs’ Home is offering discounted dog and cat desexing from 1-31 July. To be eligible for the discount, dog and cat owners must hold a concession, pension or health care card. 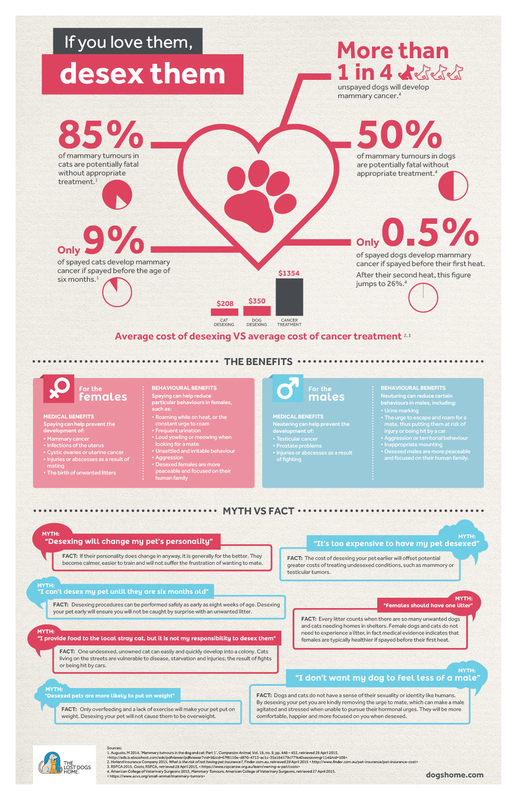 There are many reasons why you should desex your pets, and we’ve debunked some of the most common desexing myths. Having your pet desexed is simple. If you love them, desex them. From 1-31 July 2017, The Lost Dogs’ Home Frank Samways Veterinary Clinic is offering discounted dog and cat desexing on presentation of a concession, pension or health care card. 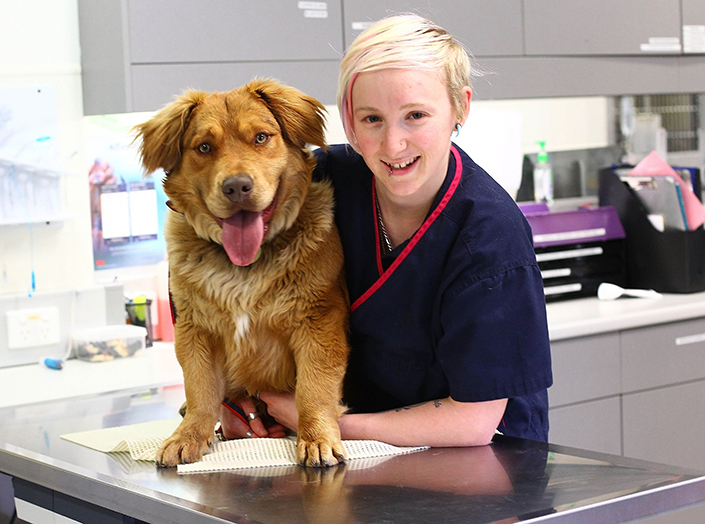 To book or find out more about discounted dog and cat desexing this July, contact the Frank Samways Veterinary Clinic on (03) 9329 2755.